Today marks a huge announcement from us at Blueprint Reality: we’re proud to unveil MixCast VR Photobooth, our newest hardware/software solution for LBVR (location-based virtual reality) venues, from VR arcades, to free roam venues, and FECs. We’ll have plenty more to announce throughout this week, so read the official press release below for all the details, and stay tuned for more! If we’ve piqued your interest, we’d love to get in touch! Hit the button below to read the details, then fill out the contact form and we’ll reach out! Blueprint Reality Inc. (Blueprint), a virtual reality (VR), augmented reality (AR) and mixed reality (MR) developer based in Vancouver, Canada, today announced the initial rollout of MixCast VR Photobooth. Catering exclusively to VR Arcade, FEC and Free Roam VR Operator customers, MixCast VR Photobooth makes VR social! For the first time, guests can create photos and videos of themselves inside their in-venue VR experience and share them via their favorite social network in mixed reality.  “We believe today’s initial rollout of MixCast VR Photobooth will be particularly exciting for our Arcade, FEC, Free-Roam VR and other Location Based Entertainment partners who have been waiting for the solution that enables their guests to ‘Create, Capture and Share’ their in-venue, VR experiences in mixed reality,” said Tarrnie Williams, Co-Founder and CEO, Blueprint Reality. 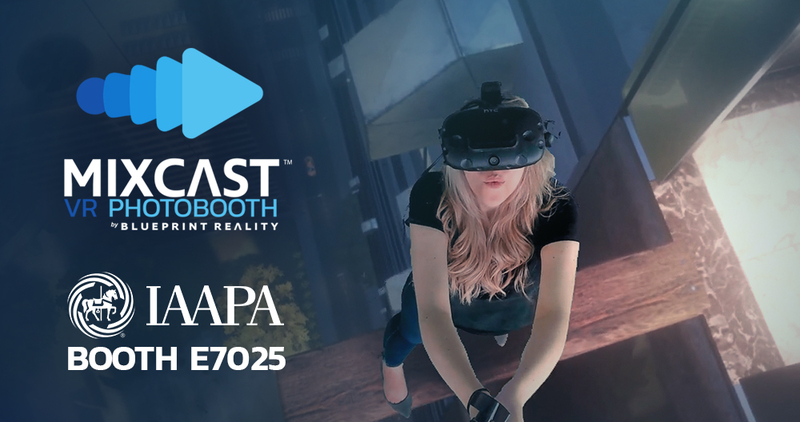 The Blueprint Reality team will be at the International Association of Amusement Parks and Attractions (IAAPA) Convention in Orlando, FLA providing demos for MixCast VR Photobooth beginning tomorrow at booth E7025. To schedule an appointment, contact bizdev@blueprintreality.com.